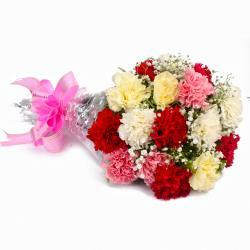 Product Consist : 16 Yellow Carnations with green fillers in Tissue paper Wrapping with Ribbon Bow on it. 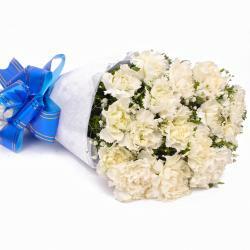 Have you ever met someone who is not fond of flowers? 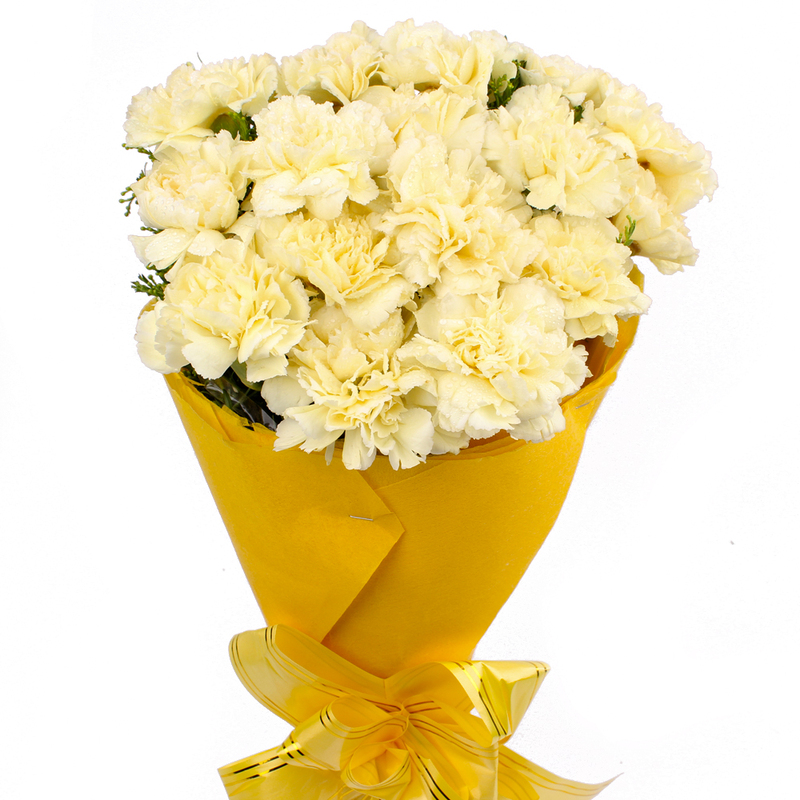 This bunch of lovely yellow carnations is a unique and heartwarming gift for your loved ones this festive season. 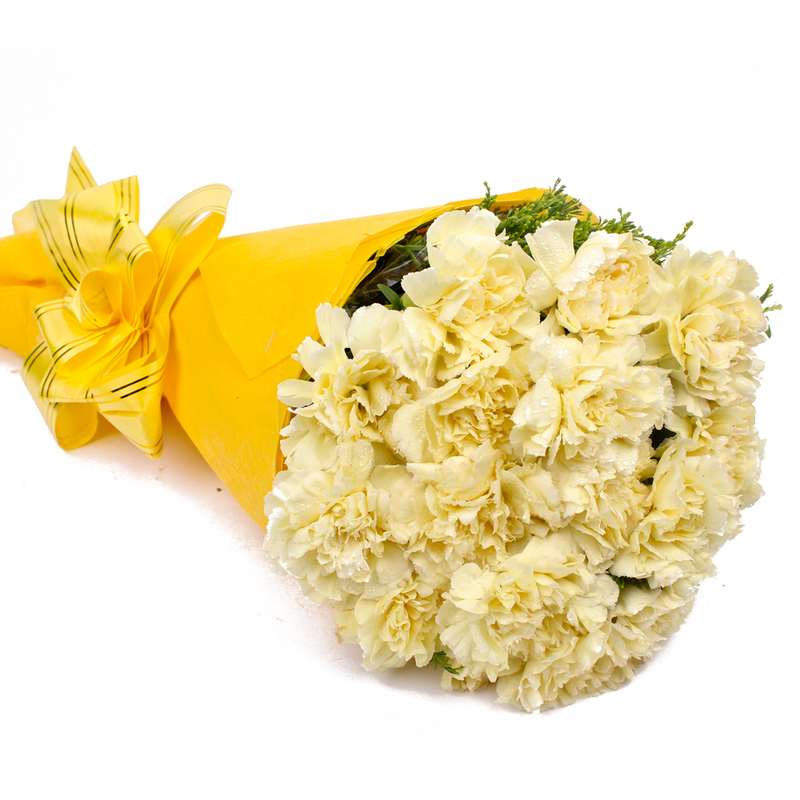 These carnations look really cute and tempting in their shade of yellow and are packed wonderfully in high end Tissue paper coupled with a matching ribbon bow on top to boot. The floral ensemble is a must have. 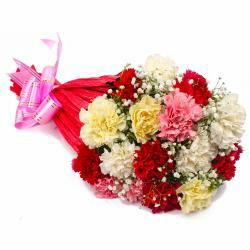 From occasions like Diwali and Birthday, Anniversary, Independence Day, Thanksgiving Gift, Friendship Day, this gift bunch of 16 Yellow Carnations will be a great choice without a doubt. 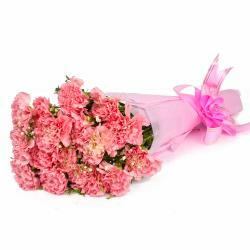 Product Contains : 16 Yellow Carnations with green fillers in Cellophane Wrapping with Ribbon Bow on it.